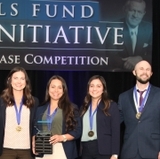 While participating in local traditions, UNM students were honored for their work in the community. UNM students chose three schools to install a network of outdoor pollution tracking sensors in various parts of the city. 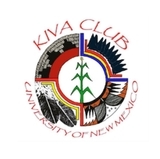 For students at The University of New Mexico, coming here isn’t just about being here. It’s about broadening your outlook and that’s exactly what students participating in the Himalayan Study Abroad Program have done. 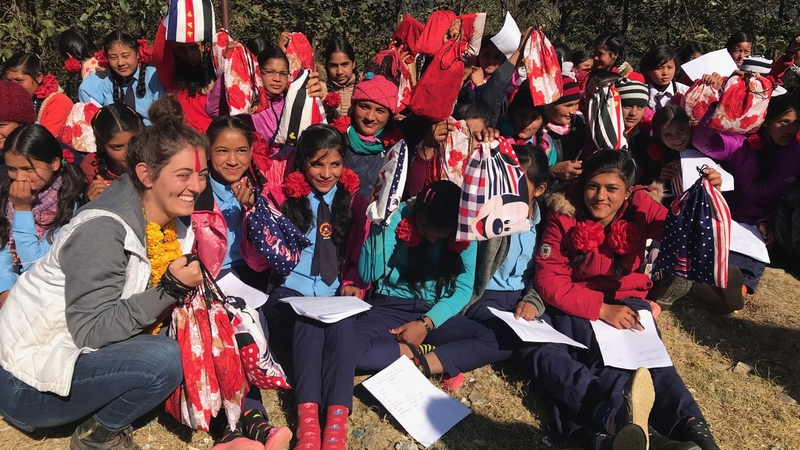 With the program, an interdisciplinary group of UNM undergraduate students traveled to Nepal to tackle environmental concerns — air pollution and urban waste — by setting up tracking devices, building awareness platforms, and sharing their classroom research with the community, women leaders and local students. Offered by the Nepal Study Center (NSC) and Department of Economics, the mission of this study abroad program was to expand a Citizen Science (CS) Initiative, the Danda Ecological Monitoring Program (DEMP), that was established and developed by our previous 2017-2018 cohort. 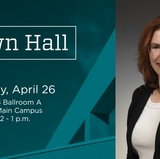 This program incorporates the NSC's Sustainable Development Action Lab’s STEAM concept, where “A” standing for the Arts to reflect science, technology and awareness aspects of this undergraduate experiential learning program. Students use their Fall Semester Problem-based Learning class (Econ 369*) to analyze problems, and develop solutions for implementation during the winter break study abroad trip. Working with the local collaborators, a non-profit NGO, PNMF, and its polytechnic college, PNC – DEMP was developed to track various environmental parameters and to help spread awareness regarding air pollution, water pollution, weather, river flow dynamics, bio-diversity, and waste management around the city of Siddharthanagar. This year, the UNM group chose three schools — public and private — to install a network of outdoor pollution tracking sensors in various parts of the city. This live streaming pollution data can be viewed on the website PurpleAir.com by searching for the country of Nepal. The UNM student team also designed and helped build a prototype neighborhood billboard structure and a shaded-platform for the purpose of spreading awareness messages by displaying an easy-to-understand poster. The DEMP lab on the host’s campus ground also saw the installation of a groundwater level monitoring device. The NSC’s Sustainable Lab hopes to use these outdoor labs, instruments and data to help them develop citizen science toolkits and practical hands-on science and learning modules for the benefit of the local public-school students. Amidst a cultural program, speeches, and interactions, the UNM group was honored by the local host and program collaborator in the presence of the city mayor and the state minister of Province Five during the Danda River Festival. The group enjoyed a hill circle tour to observe and experience various sustainable development activities and cultures. They also participated in a community service project that distributed reusable mensuration kits to women in two rural schools, grades 8 through 11, and carried out a survey to help identify women's health needs and the cultural impediments. Members of an informal W4W Hygiene Project in Nepal group provided small funds to purchase the kits. 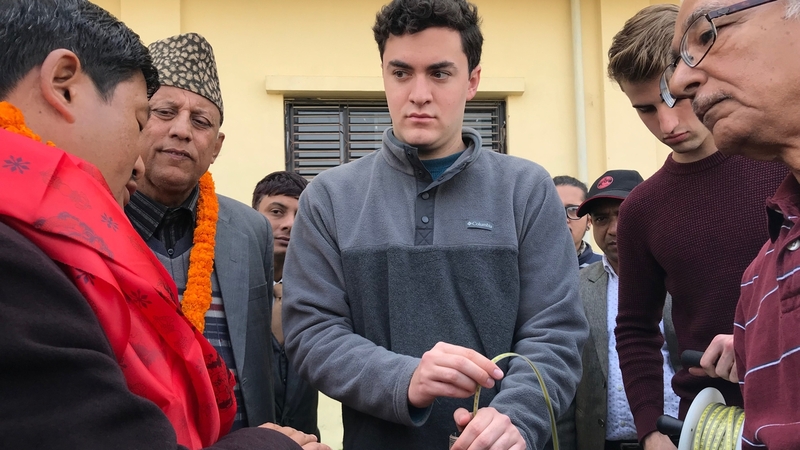 DEMP will provide continued community-engaged research opportunities for other UNM undergraduate and graduate students in Nepal. Students from the recent study abroad program will also present their research and share their experience at various on-campus workshop and seminar type platforms. 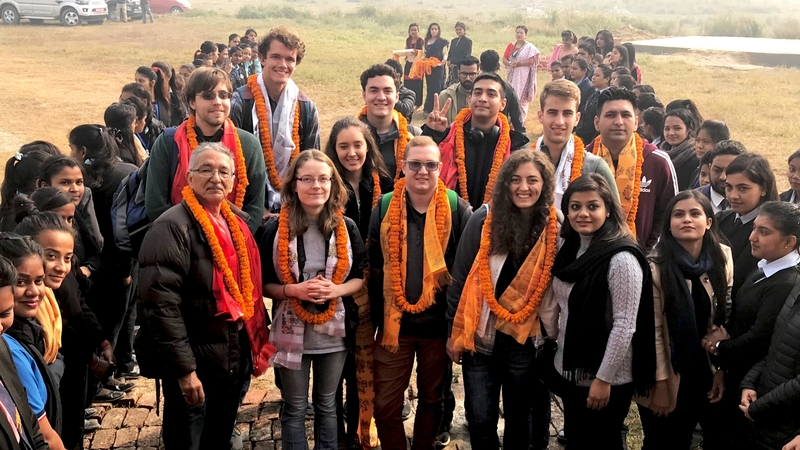 The study abroad program was co-led by Nepal Study Center Director and Department of Economics Professor Alok Bohara, and two economics graduate students Kevin Estes and Bibek Acharya. For more information on the program, contact Strategic Projects Officer Danielle Gilliam with the Global Education Office at 505-277-6051 or email dgilliam@unm.eduor visit the Study Abroad webpage or Instagram account.